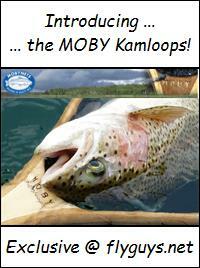 ← Flyguys North Fishing Raid on Kamloops! Some of my favourite things in life are pleasant surprises, and unbeknownst to me, my 4th day of stillwater fishing this spring of 2011 was to hold a few. The first was that our destination lake had indeed avoided winterkill – which means that some brutes will be available for fly-rod molestation later this year 😉 ! The second was that “Seclusion Bay” was empty as expected and there were good numbers of size 14-12 chironomids emerging making for some very good fishing ……. enter the little chiro-character that we call “Little Boy Blue”. Little Boy Blue is a prototype chironomid (pattern coming soon) that I’d tied with some new-to-me Togen fly tying hooks & beads that I’d just received. Pleasant surprise number 3 was that despite being very reasonably priced (I’ve found this can often be of negative consequence for fly-tying materials), the Togen’s size 14 scud hook and white 5/64ths bead created a delectable-looking chironomid specimen (apparently the fish thought so too) which stood the test of multiple hook-ups and battles with feisty early season trout trying to take my fly on an all expenses tour of the lake. 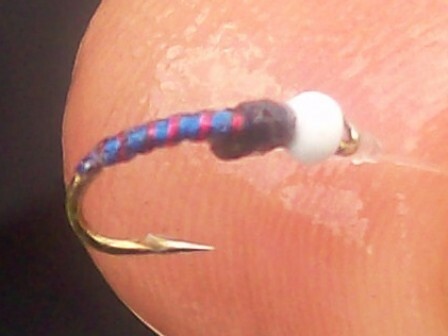 The hook, contrary to other size 14 scud hooks I’ve used, resisted the tendency to open up and kept its shape all day. The beads are super white (also unlike cheaper varieties I have used) and the finish is smooth and durable! Togens offers many different styles and sizes in both their hooks and beads. 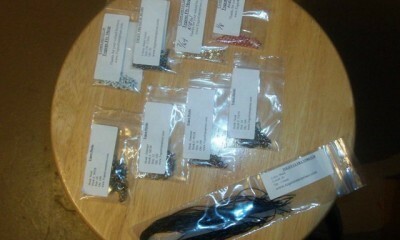 They also carry a wide variety of other fly tying material and equipment. All in all, I’m most pleased with both the price and quality of the Togen’s product I’ve used, and I guess I can advise Togen’s that they have not seen the last of me! 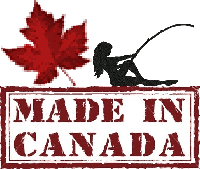 If you’re also looking for high quality fly tying materials at reasonable prices then we highly recommend that you visit Togens Fly Shop today! 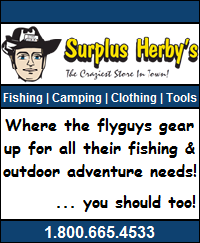 *** do you have a fishing or outdoors related product that you would like us to review on flyguys.net? Just email us with your idea and we will reply in short order! *** for more flyguys.net original product reviews please hit up our complete product review list here! This entry was posted in Product Reviews and tagged Beads, Fly Tying Beads, Fly Tying Hooks, Fly Tying Materials, Fly Tying Supplies, Hooks, Togens Fly Shop. Bookmark the permalink.